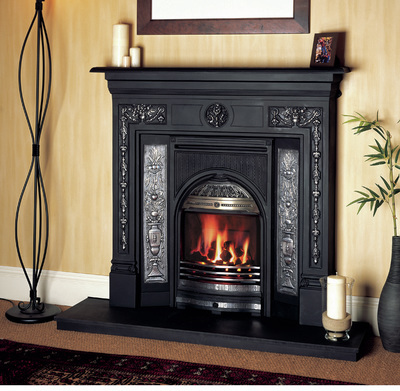 Jenkins Fireplaces is a small family business of 38 years. 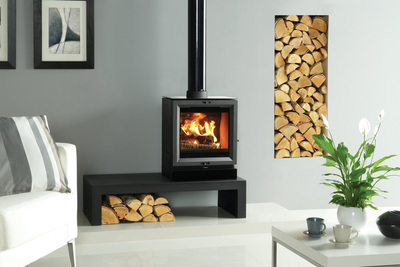 We supply and install a wide range of fireplaces, gas, electric and solid fuel fires and stoves. 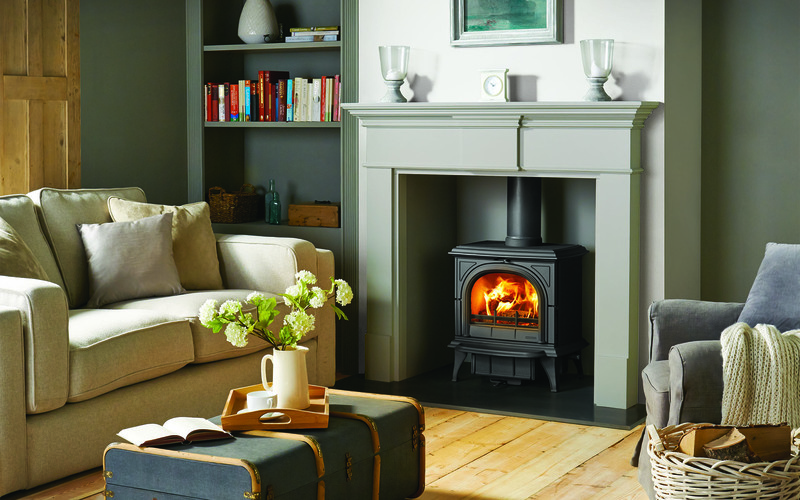 We are Gas Safe registered for gas fire installations and Hetas registered to install solid fuel open fires, stoves, flue liners and chimney systems. 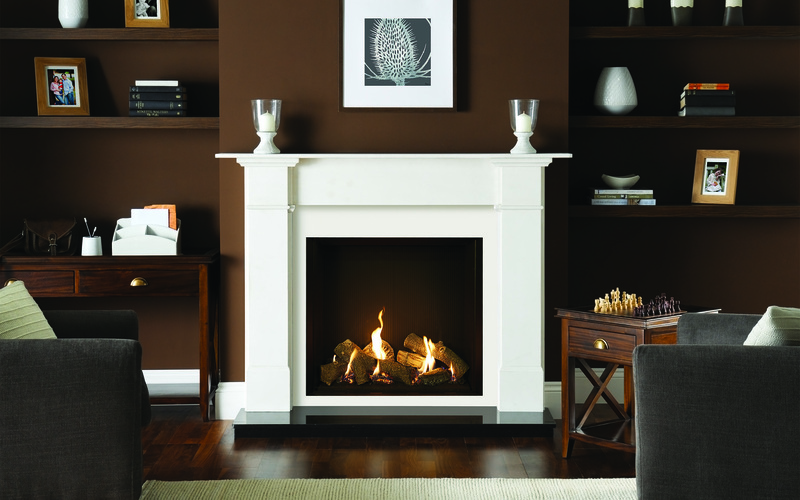 We offer a wide range of fireplaces but we specialise in bespoke fireplaces, our customers can have a fireplace made from marble or limestone to a size and design of their choice, we also make our own hand made solid hard wood fire surrounds, made to a size, design and finish of your choice. We build bespoke brick fireplaces from a range of reclaimed or new bricks again to compliment these fireplaces we make bespoke mantles. 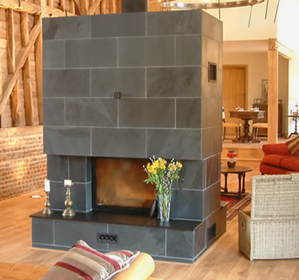 Looking for a Bespoke Fireplace ? 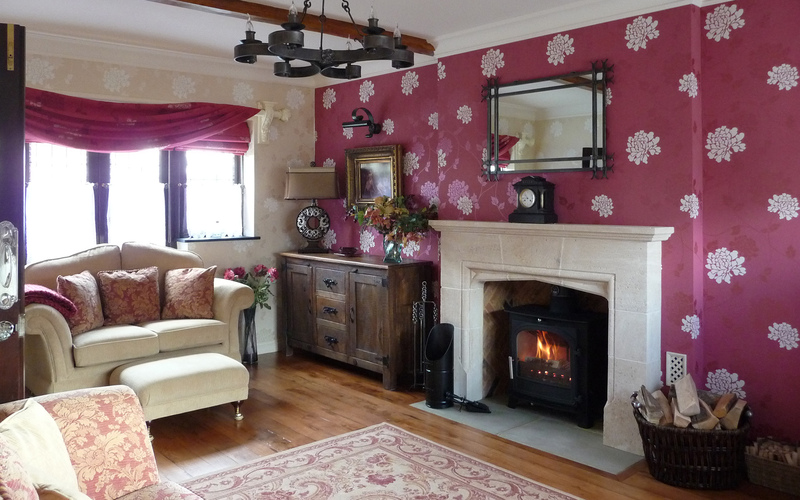 We also make mantles from reclaimed oak or new hard wood again to a size and finish of your choice, these mantles are popular with a lot of our stove installations, you can have a floating mantle or if you prefer you can have supporting corbels underneath the mantle. 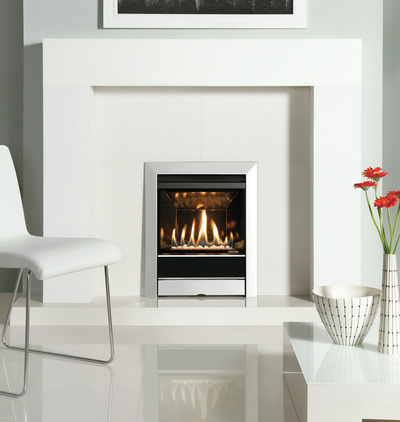 We have a wide range of balanced flue gas fires and stoves including balanced flue hole in the wall fires for those that don't have a chimney but have an outside wall. We have a supply of seasoned and kiln dried logs all year round, we sell them in our showroom at the weekends in small bags or we do local bulk bag deliveries, we also have a supply of kindling and firelighters. We are a Gas Safe registered company for all types of gas fire installations and Hetas registered to install stoves, solid fuel open fires, flue liners and chimney systems. For mid-week visits please phone in advance.